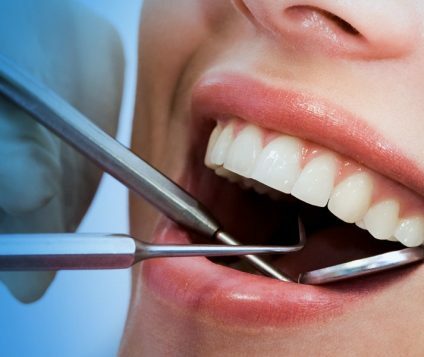 Cosmetic Dentistry is a new field in dentistry that is up and coming. It is actually so new that the American Dental Association hasn’t quite added the specialty to its list. 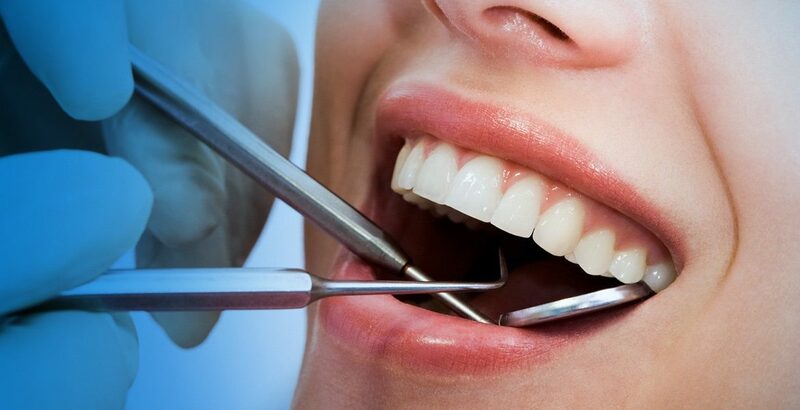 One of the dental procedures included under the umbrella of cosmetic dentistry is dental veneers. What exactly are dental veneers? They are thin layers of ceramic or porcelain that are made to bond directly to existing teeth surfaces using special cement. They are versatile and can close tooth gaps, cover stains, and repair chipped and broken teeth. Typically, they produce a natural looking tooth while resisting stains and decay. What can go wrong with dental veneers? 1. Veneers that are too thick – The thickness of your veneers is very important for one’s smile. 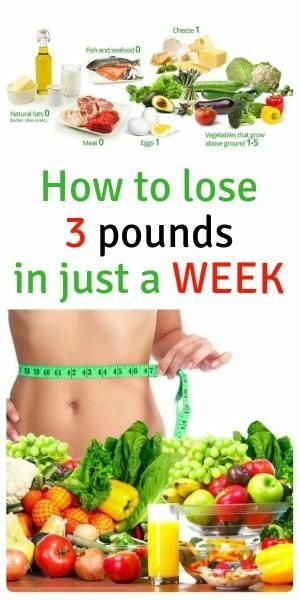 If they are too bulky, they can feel too thick and look that way as well. Dentists with substantial experience designing veneers should be able to avoid making ones too thick. 2. Poor shape of veneers – Sometimes dentists decide on the wrong shape for the veneers. This may include veneers that are too short, too long, or even too rounded. 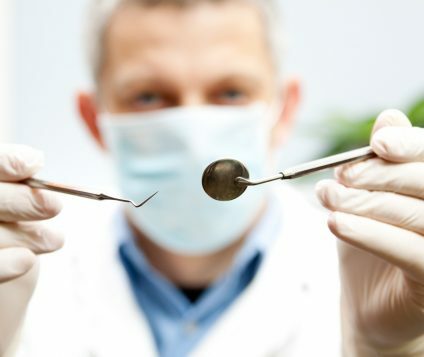 Patients should be careful to select a dentist with substantial experience. 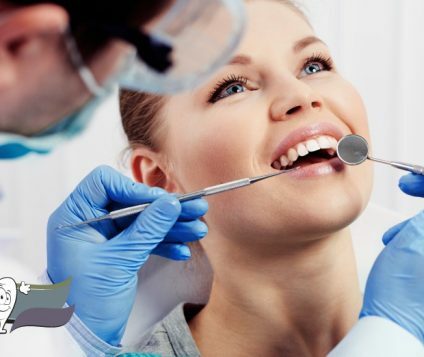 The diagnostic work up and pre-procedure treatment planning should be able to specifically determine the correct veneer shape to produce a natural smile and avoid the poor shaping. 3. 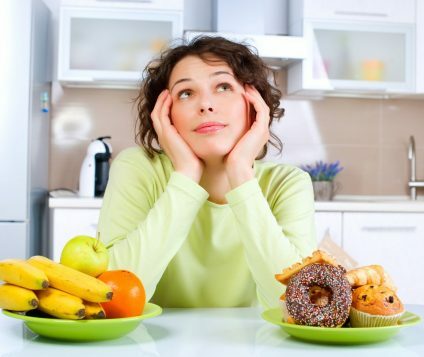 Poor color matching and shaping – this problem is not always the fault of the dentist. The patient may pick a shade that is off, or the dentist him or herself may select a shade that is too bright for the smile. This can result in a fake looking smile. An experienced veneer specialist should be able to competently match the veneers with excellent custom shading skills. 4. Abnormal translucency or opaqueness – The dental veneer specialist should pay special attention to the proper combination of veneer materials. Various veneer materials and products maintain different thicknesses. In addition, some are very thin and almost see-through. If not careful, this translucency will not match properly the surrounding teeth. 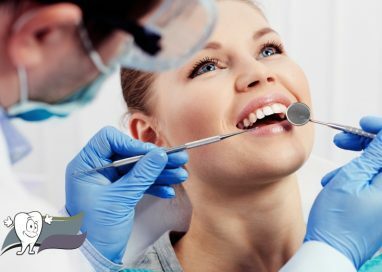 Dental veneers are very safe and can help people with discolored or uneven teeth substantially. 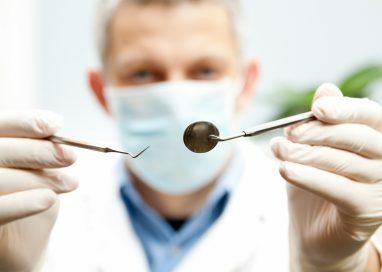 They are not easy to put on and should be done only by certified dentists, not dental assistants. 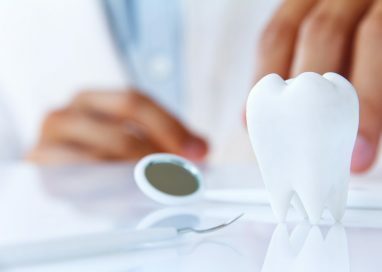 In addition to this, the dentist will usually need to trim the teeth being treated, so the veneer can be accommodated. A tooth impression will be made for veneer fabrication, which can be placed a week or two later. It is good to be aware of the potential problems, as if one occurs the veneers may not look natural.